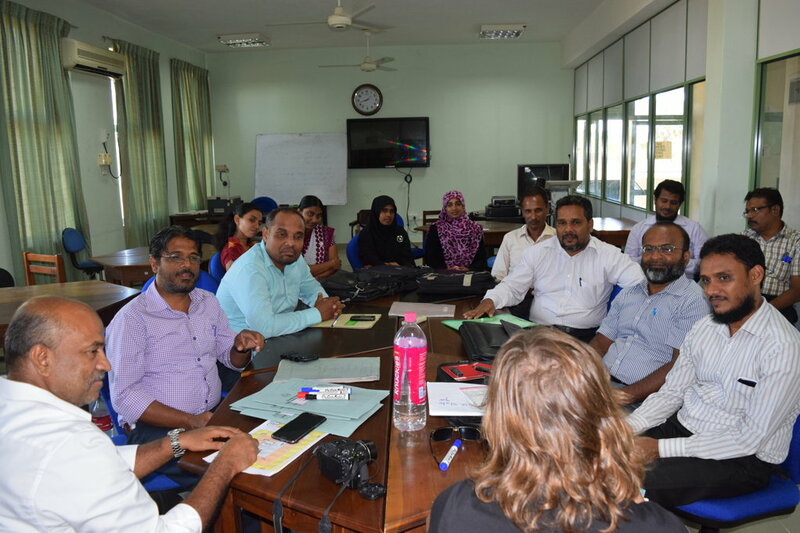 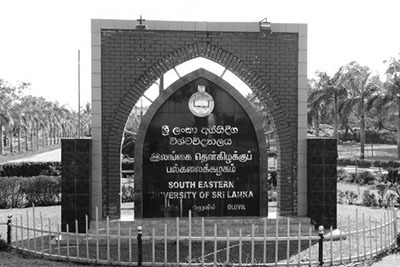 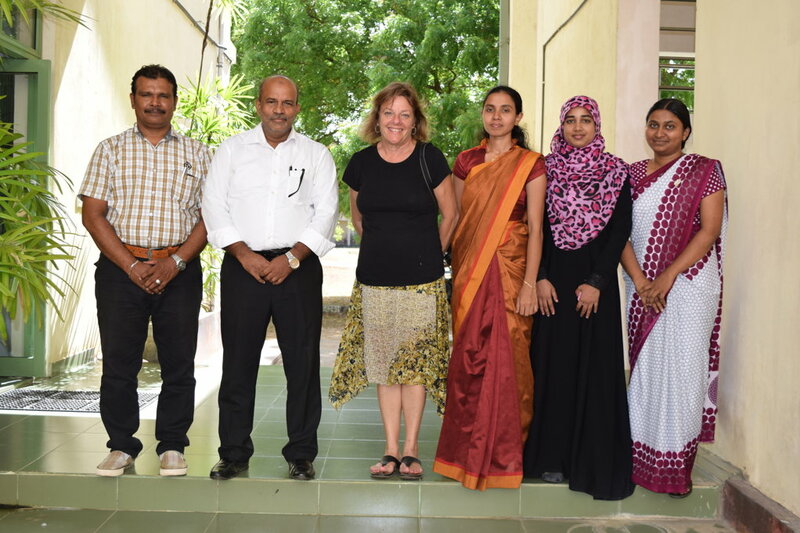 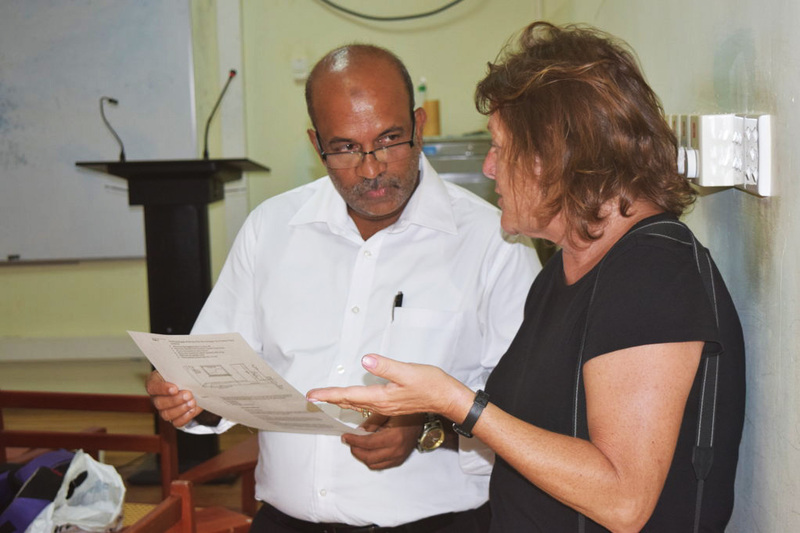 Ms. Ivy Atlas Silverman, an English Language Fellow sponsored by the US Embassy visited the ELTU of the South Eastern University on 9 May 2016. 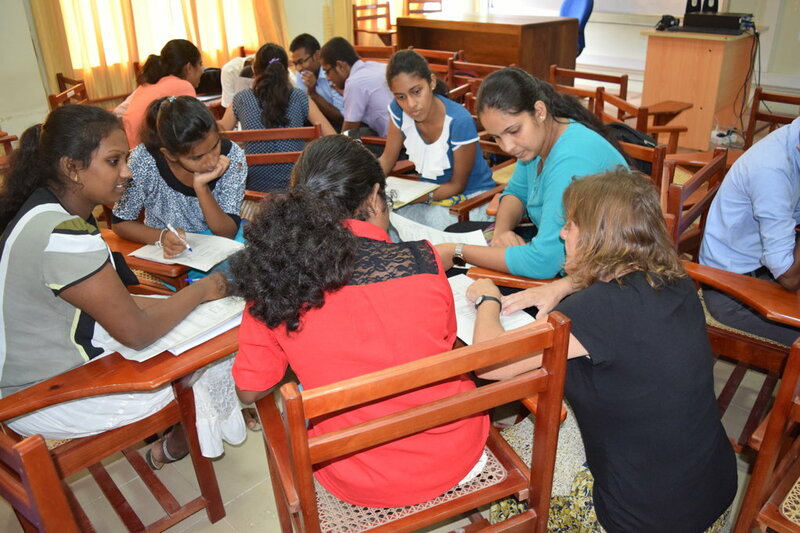 She observed the Intensive Course in English which is currently being conducted at the university and had a session for Engineering students. 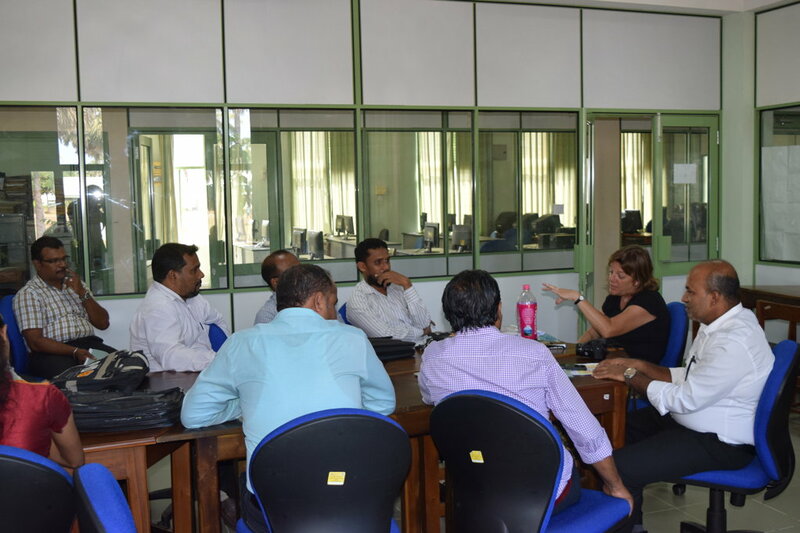 She also conducted a briefing session with the ELTU staff members and members of the visiting panel.